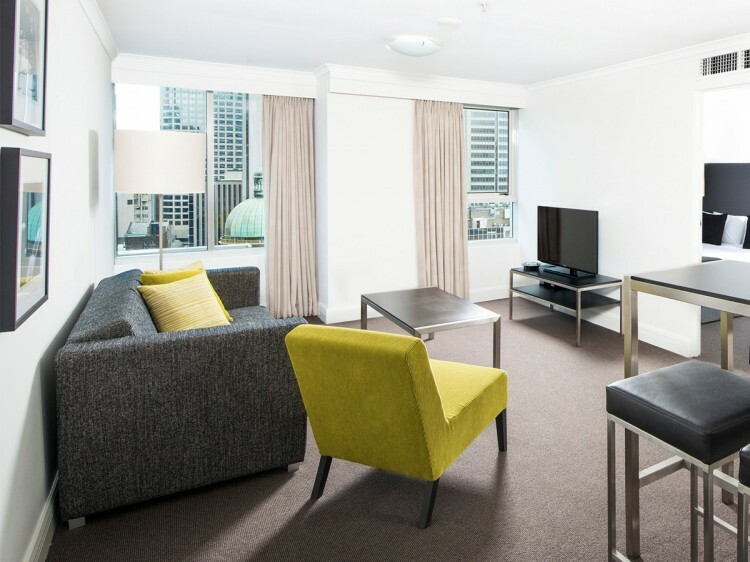 Located in the heart of Sydney’s CBD, ideally positioned on the doorstep of beautiful Darling Harbour and close to attractions such as the Sydney Aquarium, Star City Casino and the Sydney Convention and Entertainment Centre’s, Mantra on Kent is the perfect accommodation choice for savvy Sydney holiday makers or business travelers. Mantra on Kent offers guests a choice of 105 spacious studios or one and two bedroom apartments, all designed to maximize comfort in contemporary surrounds. 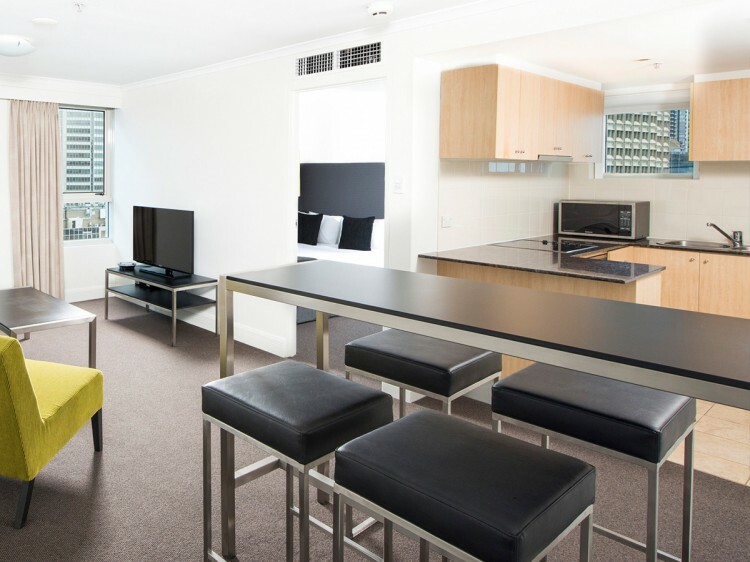 All rooms feature air-conditioning, fully equipped kitchens, bathrooms and laundry facilities. Mantra on Kent’s in-house restaurant, Cascade Restaurant & Bar, is open daily for breakfast. 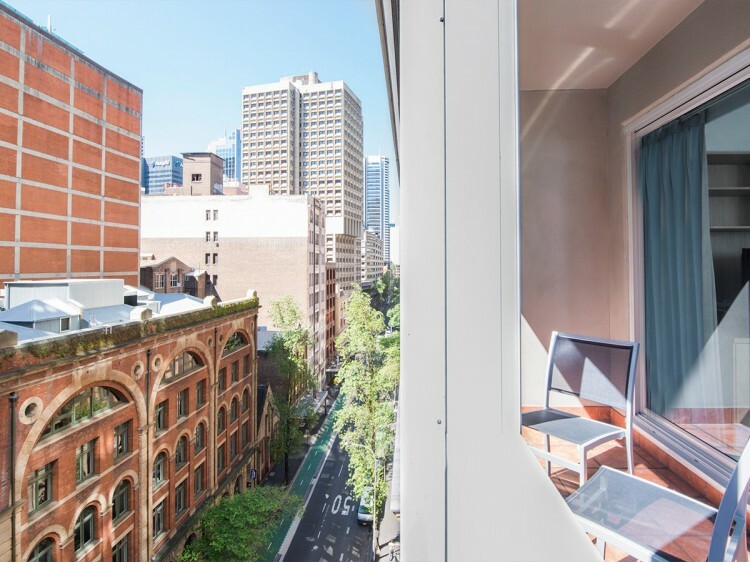 Alternatively, just a short stroll from the hotel, guests will enjoy Cockle Bay and King Street Wharfs, both premium dining precincts offering a multitude of culinary options, function venues, bars and nightclubs. 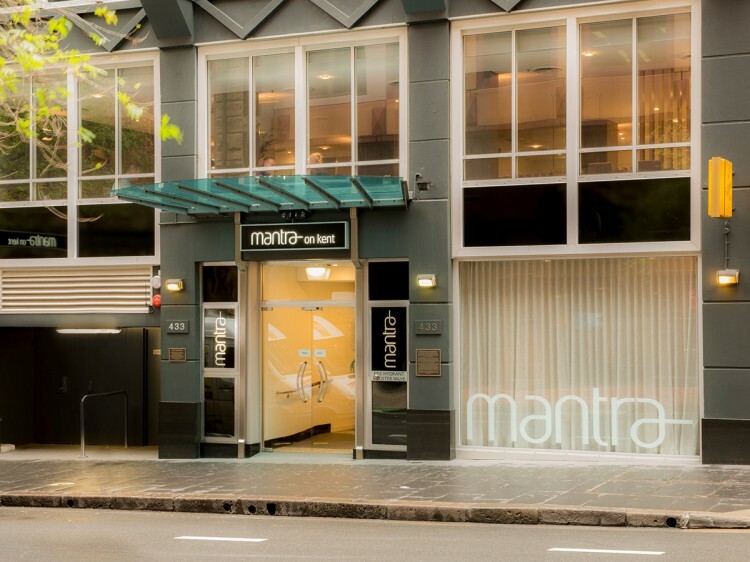 Mantra on Kent is the ideal choice for overnight, short-term and long-term travelers.